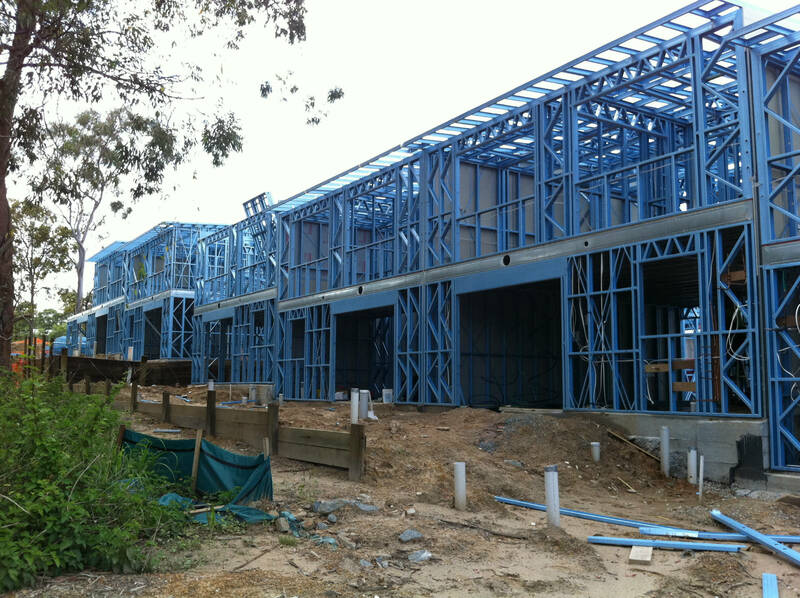 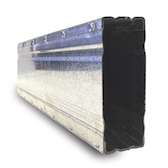 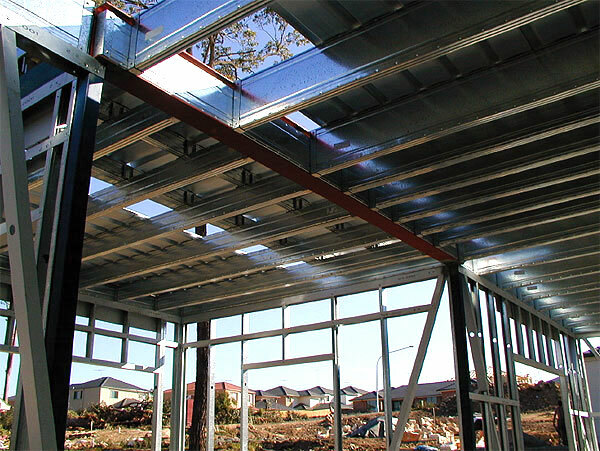 Boxspan 200 and 250mm deep steel floor joists provide a stiff long spanning (up to 5.7m) upper floor, that is suitable for use in steel or timber framed homes. 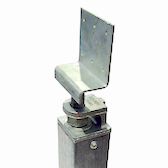 It doesn’t get easier than Ezideck. 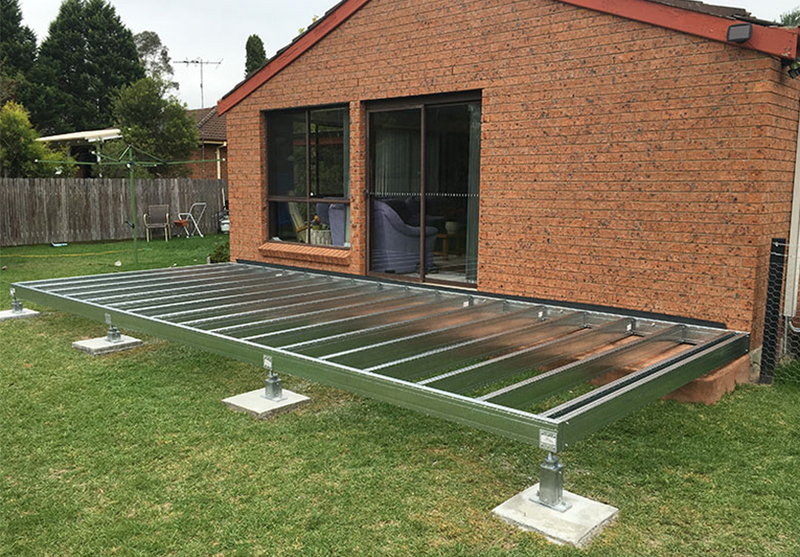 Affordable, Easy and Quick. 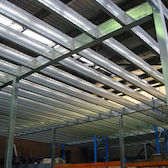 Allows you both flexibility in design and time saving in construction. 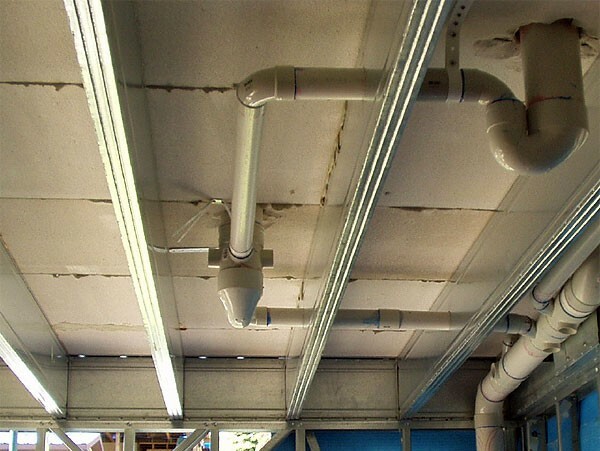 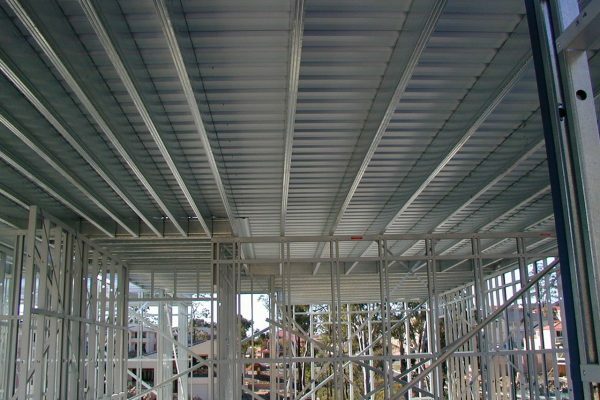 Long-spanning Boxspan reduces the need for structural beams to break spans. 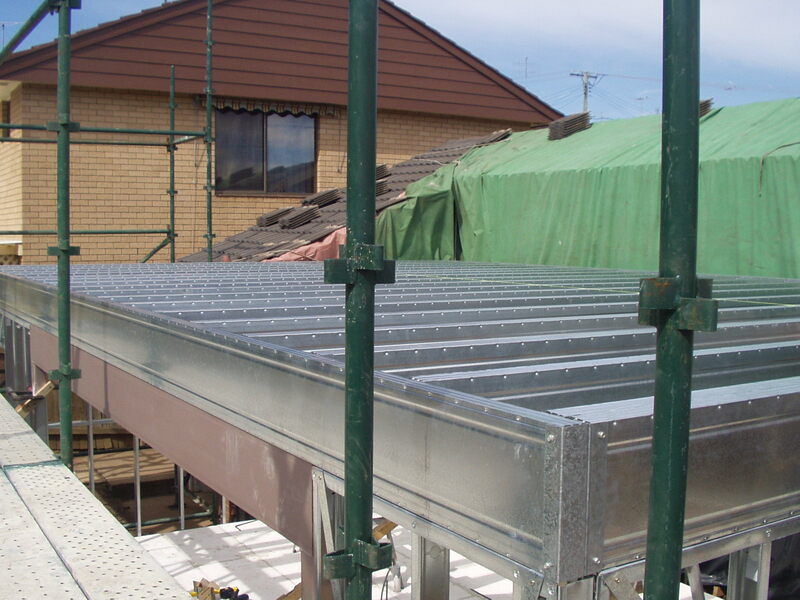 200mm and 250mm floor joists used with low profile floor traps will save brick work. 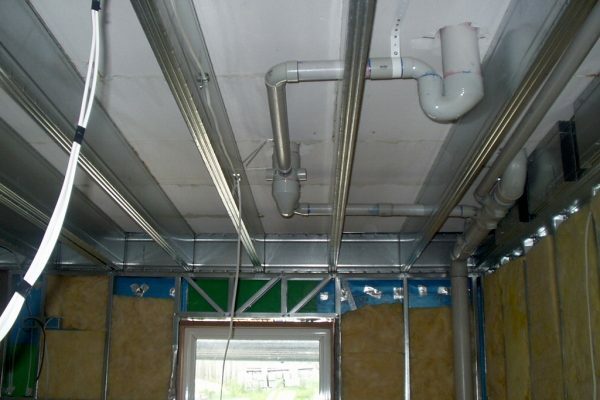 Long spans without blocking leave a tidy finish for exposed joists and reduce labour. 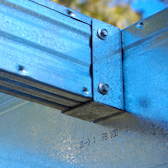 Easy bracket connections to structural steel columns and beams without having to cut or notch out. 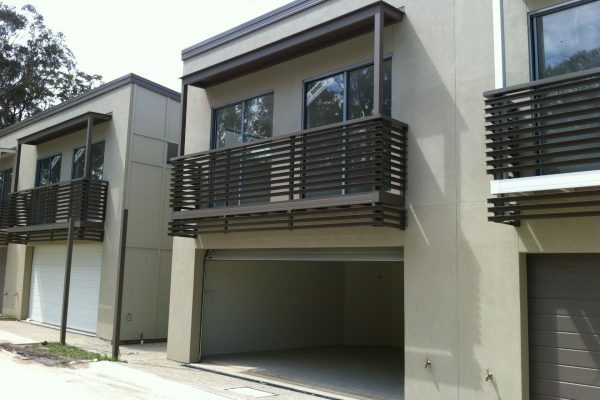 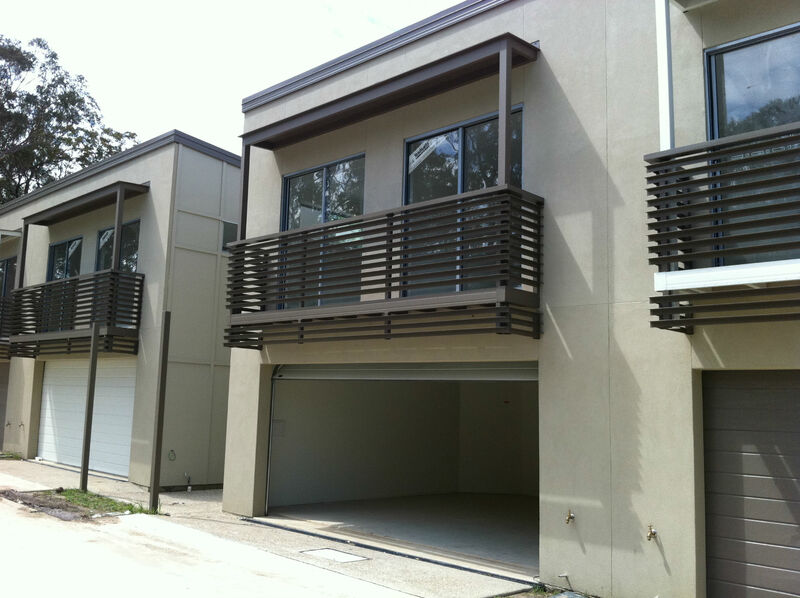 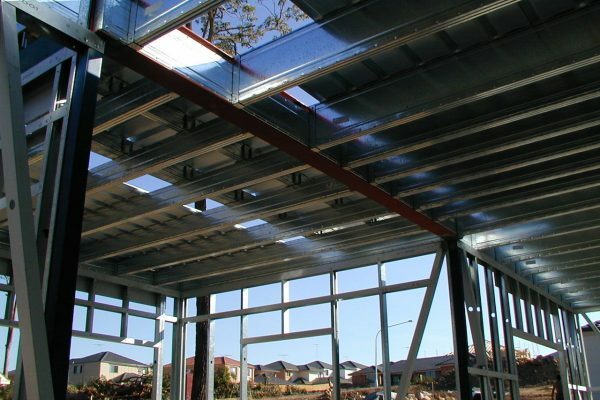 Boxspan floor frames are supplied as a complete, fully designed system to strict deflection criteria. 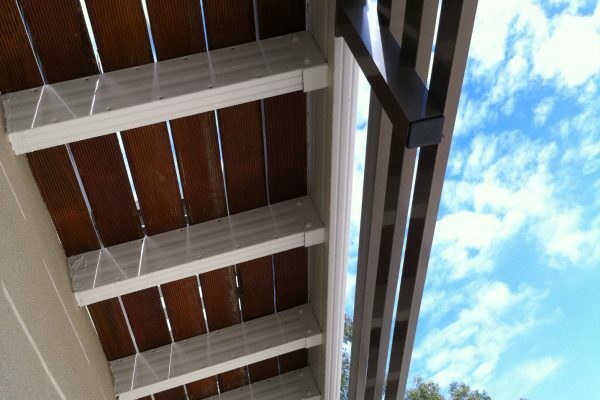 Boxspan can reach similar span for less depth than timber, solving head height issues. 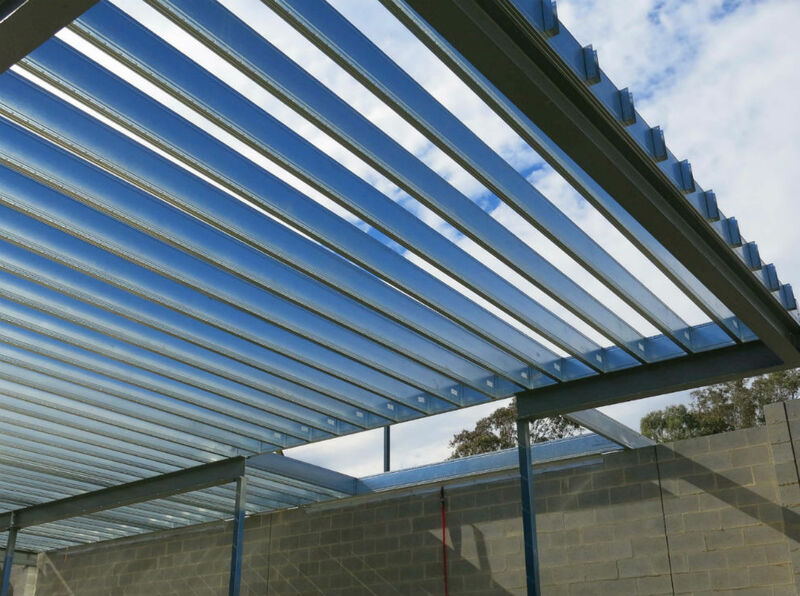 Blocking, trimmers, bracing and lintels all rolled into one beam! 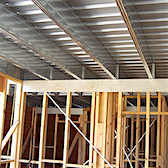 For most upper floor framing systems, the critical perimeter structure is left to the end (i.e. 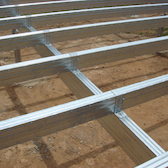 blocking and stiffeners). 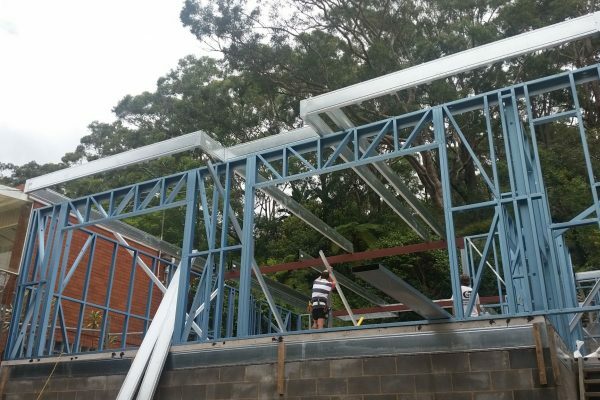 Sure, floor joists go up quickly, which gives the impression that the majority of the floor frame has been completed but it’s just like the old saying; the devil is in the detail. 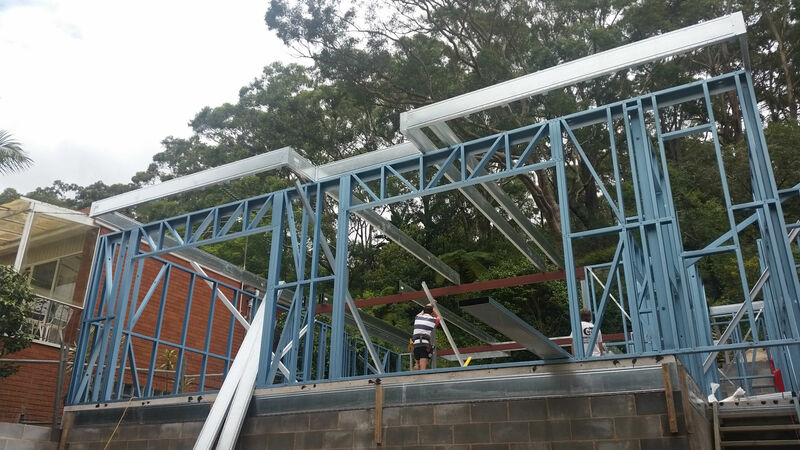 Then come the bits and pieces of blocking, notching, bridging, bracing, trimmers, stiffeners etc. 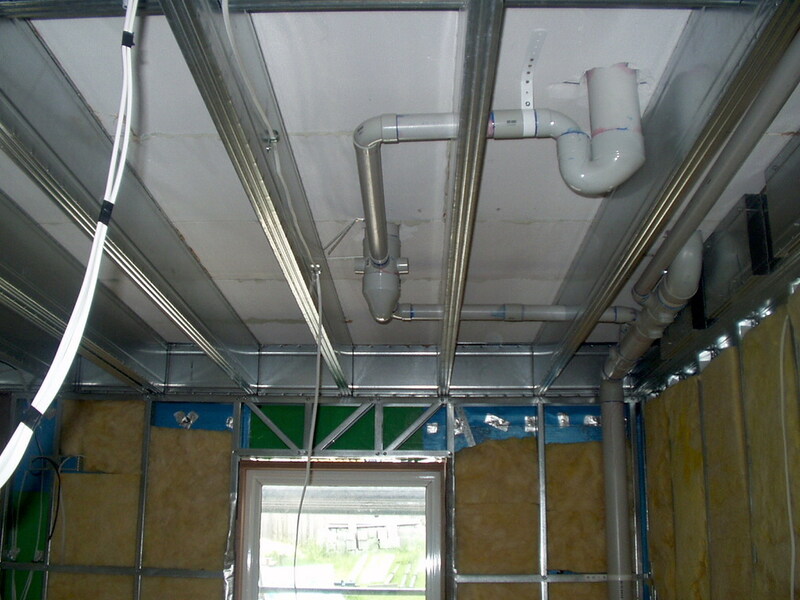 to locate roof and wall loads above and transfer them to lower walls. 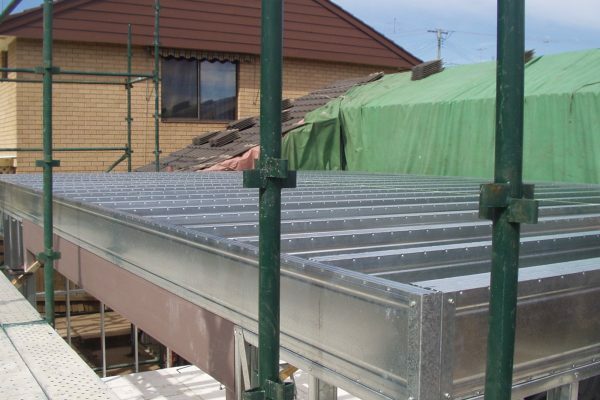 Our approach is quite the opposite, because we’ve designed it we know where floor joists need go, where to support and transfer loads from above. 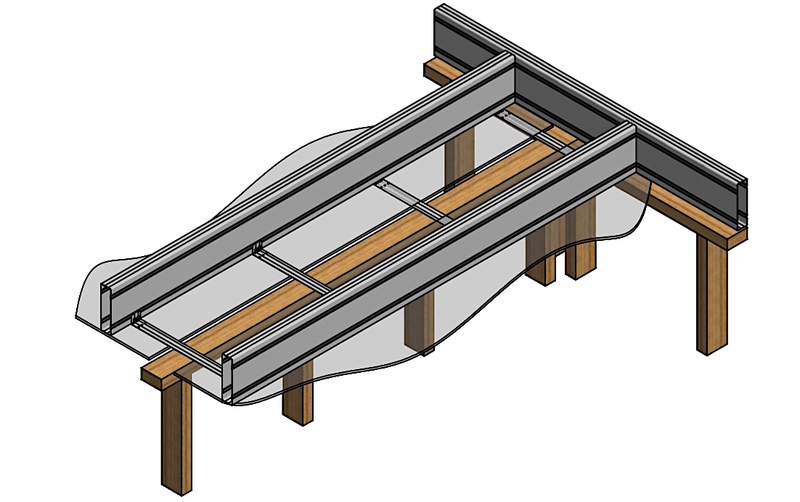 We take that information from our CAD software and use it to manufacture the perimeter and internal Smart Bearers. 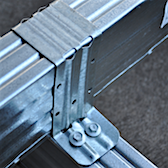 The Boxspan Smart Bearers solve the issues of lateral racking forces on a floor, transfer of wall and roof loads from above by providing an evenly distributed support and therefore not requiring blocking. 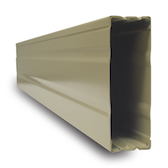 In most cases it will also do the job of lintels below. 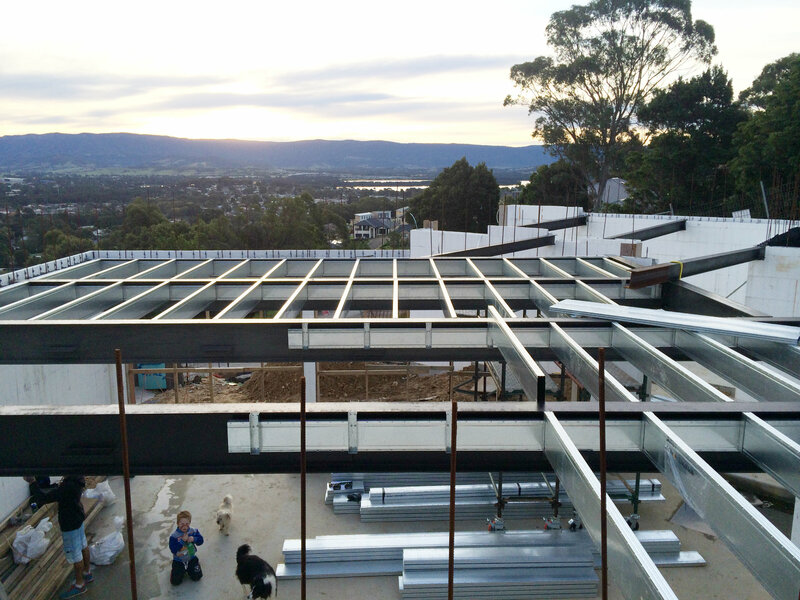 With Boxspan Smart Bearers when you see joists going up quickly you know your close to finishing the job. 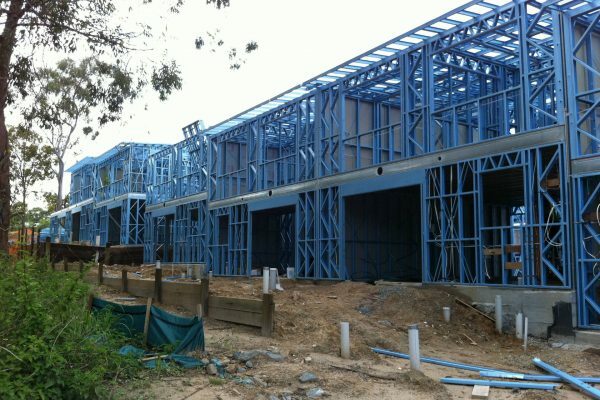 Watch behind the scenes video of how they’re made. 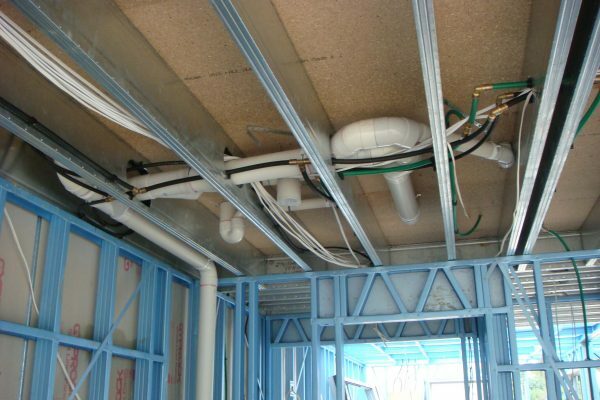 For plumbing and electrical services, holes up to 114mm in diameter can be cut in Boxspan 200mm and 250mm deep joists using a timber/steel hole saw. 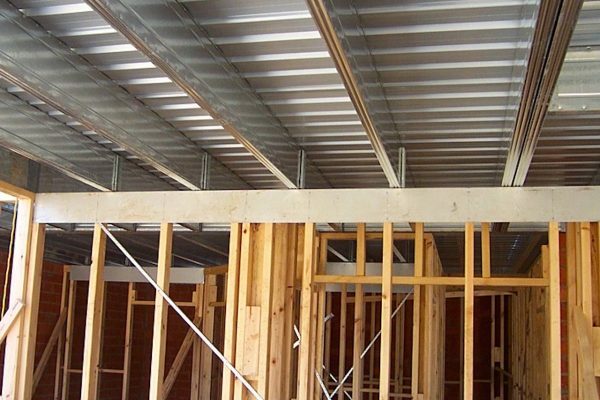 Boxspan upper floor joists range from 150mm to 250mm deep however, the most commonly used and efficient joist size is B200-16 with the same size for perimeter bearers. 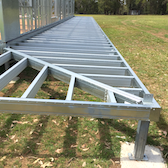 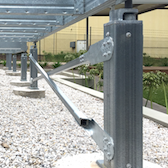 Where spans are large and structural beams are required to break up the span, Spantec’s design team do all the design work to minimise bulkheads keeping the overall floor depth the same. 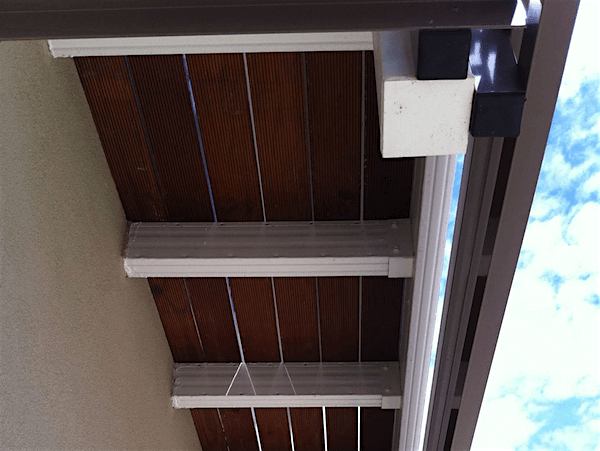 With a wide range of beam sizes and brackets, step-downs for balconies are no hassle and you can still enjoy your view. 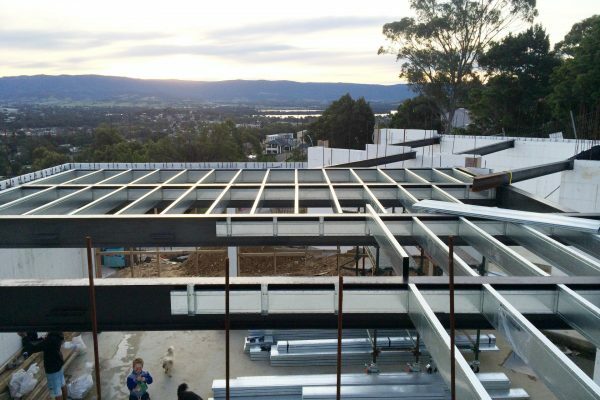 Large cantilevers can also be achieved, see span charts or contact us to determine the right joists for your project. 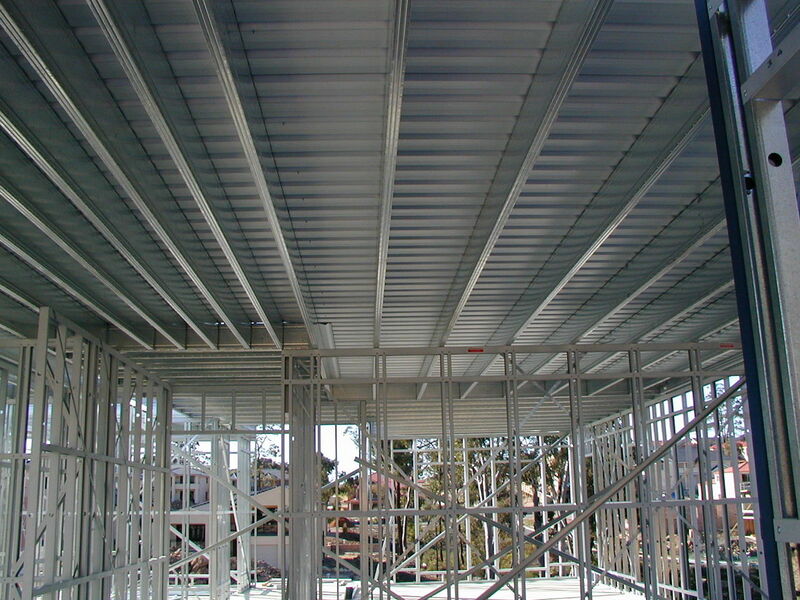 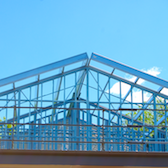 Nearly all upper floor frames will typically be finished with a ceiling to the underside. 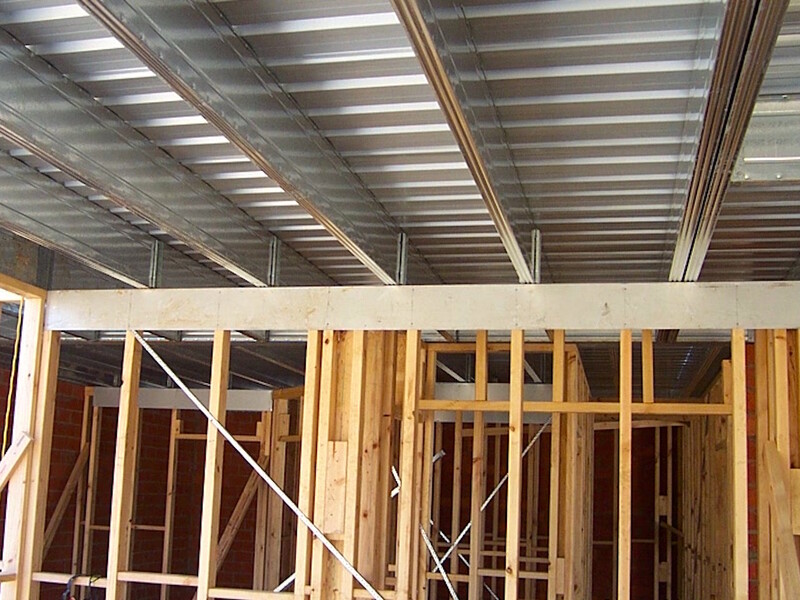 It’s common to have some joists running parallel with walls under. 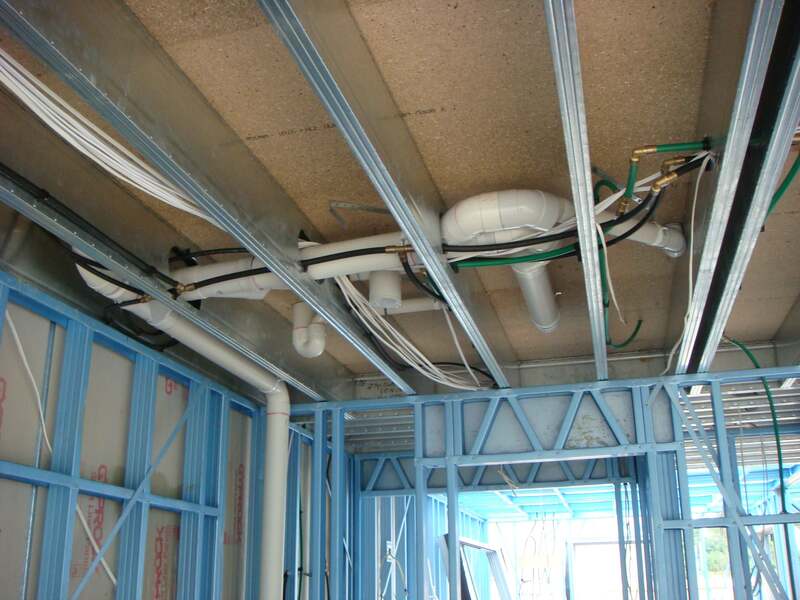 In these situations the builder, carpenter, or plasterer will need to add trimmers so the plasterer will have something to fix the ceiling to. 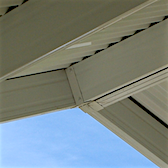 Our software highlights these situations and includes simple to use, cut-to-length, ceiling trimmers with each upper floor frame. 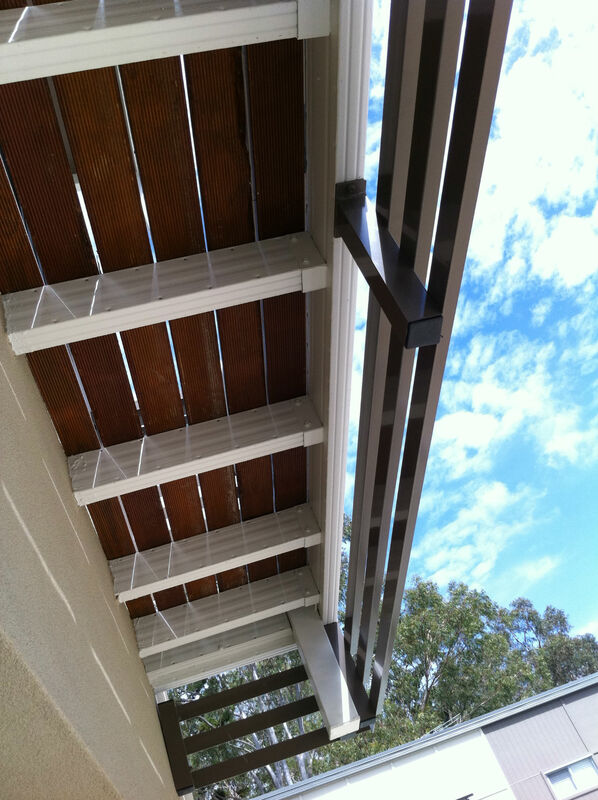 With a wide range of beam sizes and brackets, step-downs for balconies are no hassle and you can still enjoy your view. 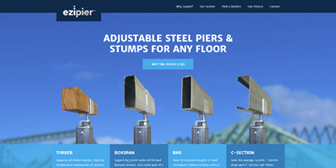 Cantilevers can also be achieved, see span charts or contact us to determine the right joists for your project.